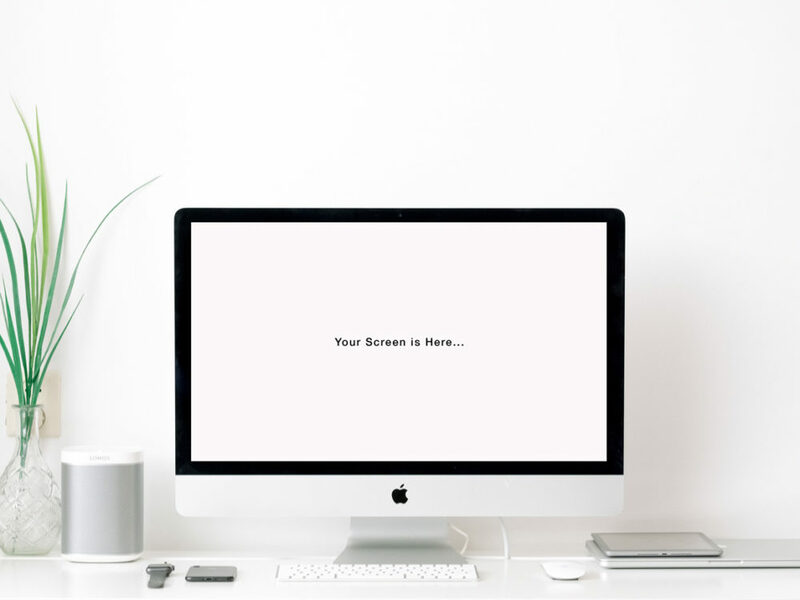 This free iMac mockup helps you to present your design of a website in a photorealistic look. Very simple edit with smart layers. Free for personal and commercial use. Enjoy!